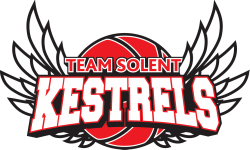 Team Solent Kestrels run a number of basketball camps throughout the year that accommodate players of all ages and abilities. 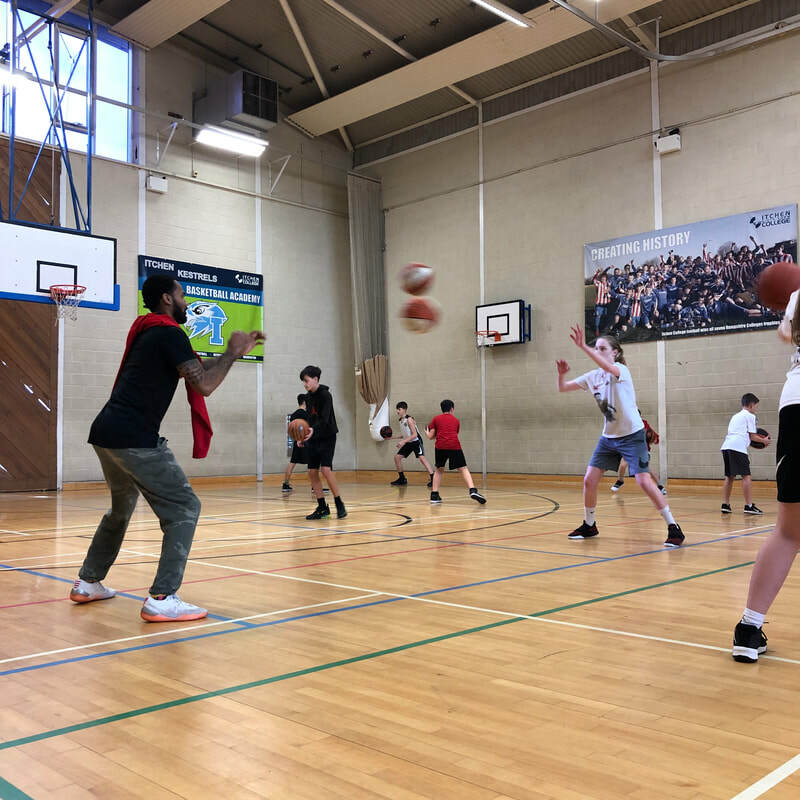 The aim of our camps is to help players improve their skills and understanding of the game, whilst also making it as enjoyable as possible with competitions, games and prizes. All our coaches are BE Level 2 Qualified with up to date DBS Certificates, we know the quality of camps is reliant on having top level coaches who have smaller groups so that they can give players individual attention. If you are interested in our camps then please Click Here to find out information and register your place.